The most important event in the National Capital Region of Delhi after the Common Wealth fames – 2010 held over a period of 35 days from September 27, 2010 to November 01, 2010 at the Leisure Valley, Gurgaon and Ambience Mall, Gurgaon. 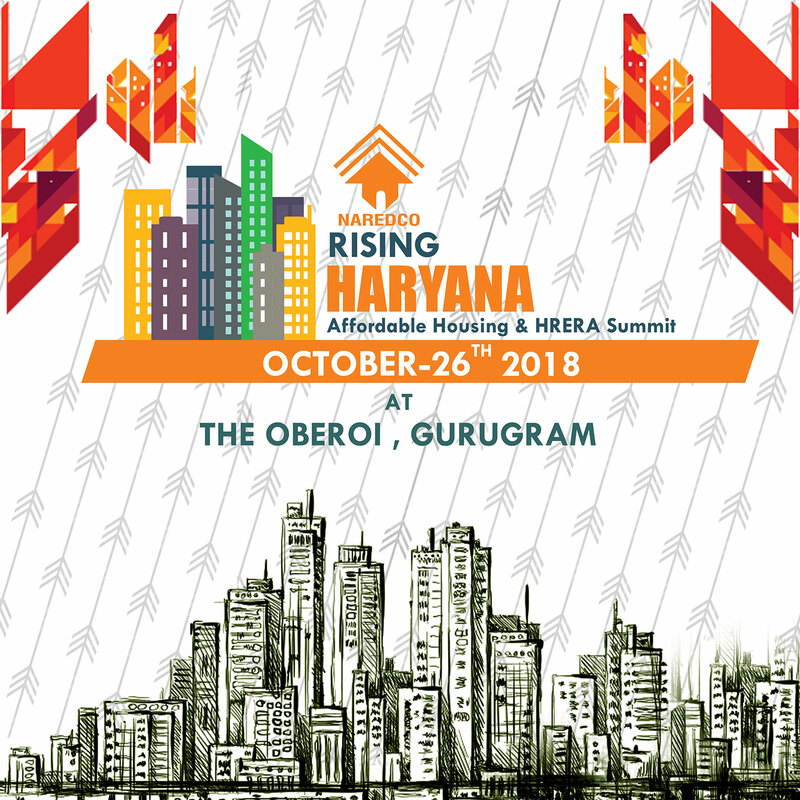 Comprised of five day International Property Affaire from October 20 – 24, 2010 at Epicenter at Exhibition Hall and Auditorium, Gurugram that attracted massive buyers and investors. Copyright © 2019 , Naredco Haryana, All rights reserved.